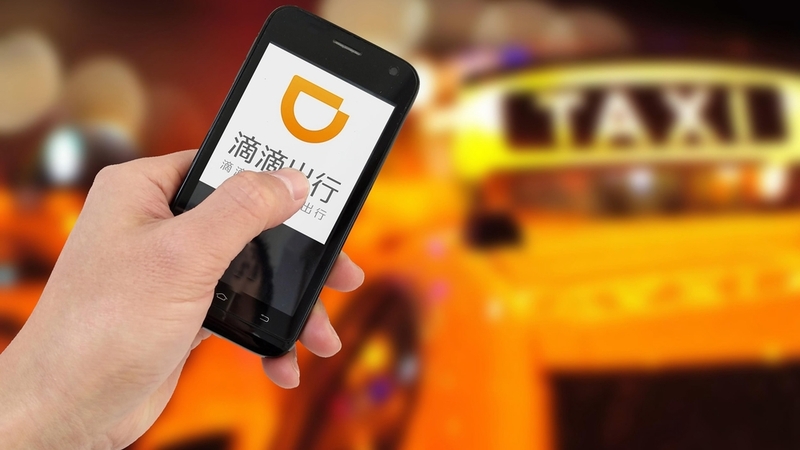 Despite two murders, China' largest ride-sharing company Didi Chuxing continues to employ unqualified drivers, China National Radio (CNR) has reported. Last Friday, a passenger identified by her surname Zhang hailed a car using Didi's app in Guangzhou City, in Guangdong, but found her driver speeding on the highway, according to local media South Plus. After failing to persuade the driver to slow down and let her off, Zhang had to wait until they left the highway and forced the driver to pull off after verbally threatening him and hitting on the door, CGTN reports. The local transportation department later stepped in and launched an investigation, only to find that the driver was not qualified to work for ride-sharing platforms. To qualify as a ride-sharing driver, a regular driver's license is not enough. According to regulations, individuals need to obtain a designated driver's license to qualify as ride-sharing drivers, which requires drivers to have three years of behind-the-wheel experience and a clean, crime-free record. In addition, cars used for ride-sharing or carpooling services have to be registered as carrier vehicles and must get a separate license. However, many drivers manage to register as ride-sharing drivers with Didi without holding either of the two licenses. "Without the licenses, you can still register as a Kuaiche driver," a Didi customer service representative told a CNR reporter who posed as a prospective driver without ride-sharing permits. "And if your car is detained, you could call us and we will help you pay the fines."